At Cliffs our objective is to provide professional and safe towing, transport and recovery services.  From the first contact with our friendly dispatchers to the arrival of our trained operators, we aim to bring you peace of mind in a stressful situation. We pride ourselves on being there for you 24/7. We've been in the business since 1953 and are experienced in dealing with a variety of vehicles, problems and weather conditions. Cliffs fleet of specialized equipment are continuously updated, professionally serviced and maintained. With over 100 pieces of equipment, ranging from light and medium duty tow trucks and tilt decks to 60 ton heavy wreckers and heavy haul trailers, we can handle any towing, transport or recovery job in virtually any industry. We are in the business of assisting people, and our mission is to be Western Canada's leader in towing, recovery, transportation, and vehicle storage services through embracing technology with the development of internal efficiencies. We understand the importance of treating our customers with dignity and respect, plus recognizing that exceptional service begins with quality people. Providing superior customer service in the safest manner possible is Cliffs mission. Cliffs thoroughly trains each driver in state-of-the-art techniques for all aspects of the towing, transport and recovery industry. Certified Safety Managers monitor the fleet daily, constantly looking for areas to improve on. Training and follow-up is of the highest importance when maintaining safety levels above industry standards. Since 1953, Cliffs has provided superior towing and recovery services to Edmonton, Western Canada, and the United States. Cliffs continuing commitment to customer service and development of best practices in safety and product have grown over the years and have earned us our reputation as the most trusted and versatile towing, transport, and recovery specialists in Western Canada. Cliffs remains active and committed to the community. 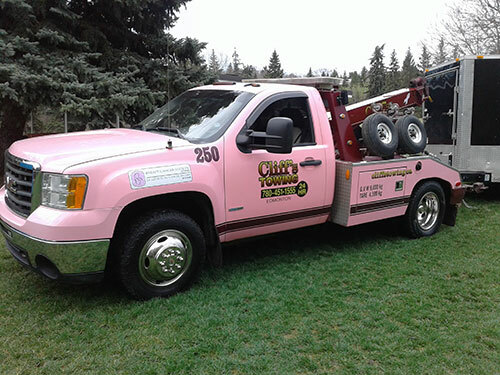 Whether it's supporting Breast Cancer Awareness with our pink tow truck or youth groups, Cliffs believes in supporting and promoting strong communities in our city. 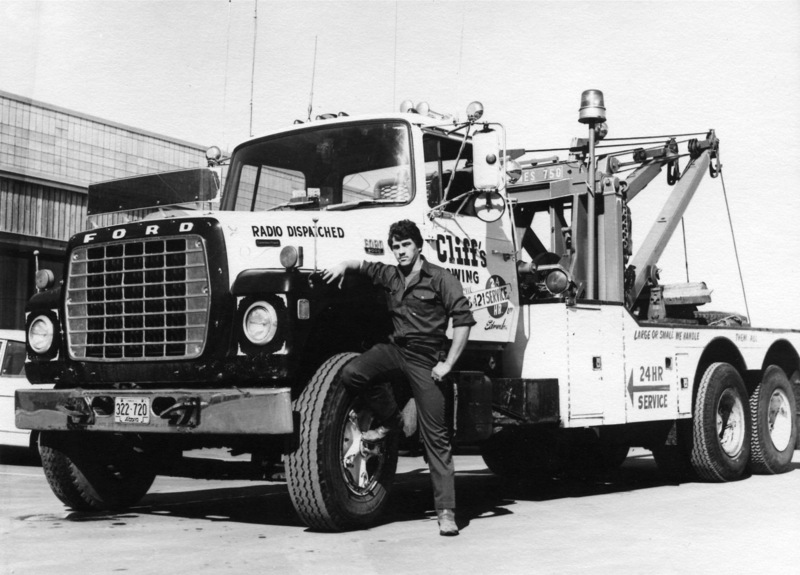 Since 1953, Cliffs has provided superior towing and recovery services to Edmonton and Western Canada. Our unwavering dedication to customer service has allowed Cliffs to become Edmonton’s largest and most trusted towing, transport, and recovery company.